Lovingly crafted small parcel wines from Hawke’s Bay For over 20 years, Crossroads has brought wine lovers the very best of small parcel Hawke’s Bay winemaking. Crossroads has six purpose-designed vineyards in selected sub-regions of Hawke’s Bay, including four in the Gimblett Gravels. These vineyards shape the essence of Crossroads wines. 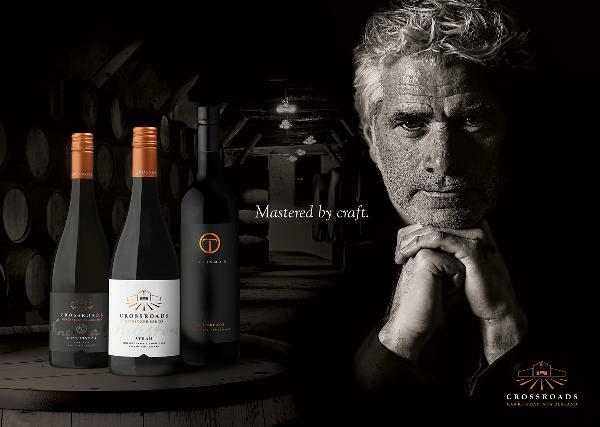 All Crossroads wines are crafted with passion, expertise and unwavering dedication to quality – from the benchmark Milestone Series to the reserve level Winemakers Collection to their signature wine, Talisman, with its secret blend of varieties known only to the winemaker.